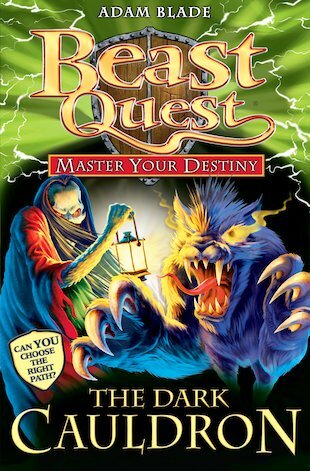 If you dream of going on your very own Beast Quest, this is your chance! The DIY adventure book where you fight the Beasts, choose the battles – and become the hero! Join Tom and his loyal friends on a brand new Quest where YOUR decisions are what counts. Can you choose the true path and master your destiny? Meet old rivals Ferno and Sepron, and do battle with two new and terrifying Beasts: Aldroim, a colossal shape-shifter, and Cornix – a crow-like skeletal Beast who lures victims to their deaths! Will you survive? It’s up to you! it was fun choosing the different paths and making sure you chose the right one! I recommend this to everyone!! !